With 8ms rapid response time, the dynamic image is displayed more smoothly, and the display effect is perfect in all kinds of harsh environments. Using LED backlight technology, the service life can reach more than 60,000 hours. The application of advanced progressive image processing and digital signal noise reduction, excellent motion compensation technology, improve the sawtooth and blurring phenomenon of the edge of the moving picture, and the use of dynamic contrast technology, significantly improve the clarity and contrast of various pictures. The large screen control software is controlled by RS232 serial port. The software is designed with full Chinese and image interface. The splicing screen can be easily controlled and adjusted by simple mouse and keyboard operation. It adopts high temperature and dust-proof design, which has the characteristics of high temperature resistance and good dust-proof performance, and is more suitable for stitching display in harsh environment. And the spliced screen can choose industrial cooling fan design, reduce the temperature of the whole machine, improve the reliability of the whole machine, and support 7 x 24 hours continuous work. No matter what type of display device, display effect is the core selection criteria. 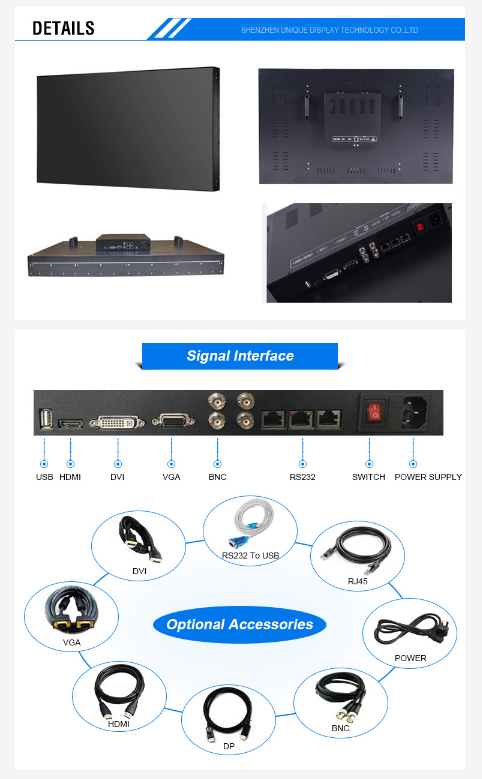 Because the display effect is determined by the display technology in many cases, users only need to have a clear purpose to select the appropriate splicing screen when choosing large screen splicing display. But as far as LCD splicing screen and LED splicing screen are concerned, their display effects are different and suitable for different fields. For LCD splicing screen and LED splicing screen, users need not worry about the lack of brightness. 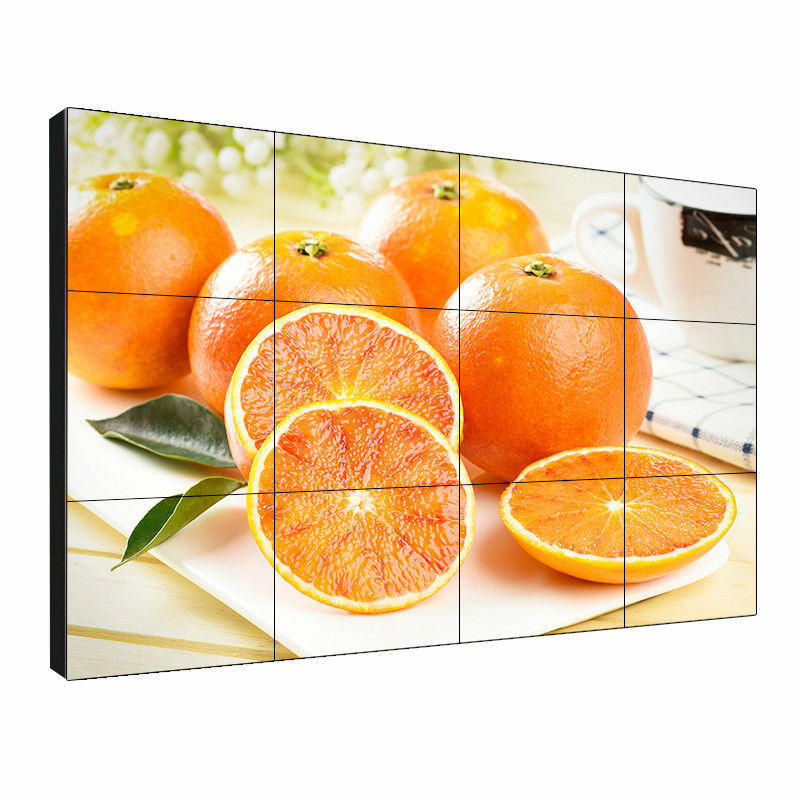 On the contrary, small spacing LED screens, which are famous for their high brightness, are facing the problem of excessive brightness, which leads users to consider whether the display environment is satisfied when choosing LED spliced screens. The LCD splicing screen manufacturer has developed two kinds of brightness splicing screen, 500 cd/m2 and 700 cd/m2, according to the user's needs, which makes the application range of 55 inch LCD splicing screen far larger than that of LED splicing screen. Although LED splicing screen has been breaking through in recent years, it still can not compete with LCD splicing screen. At present, the general resolution of LCD splicing screen is 1920*1080p, while some LCD splicing screen can display 4K signal. LCD splicing screen has congenital advantages in thickness, and has been constantly improving the optimization. At present, the small spacing LED splicing screen has achieved ultra-thin design, because of technical reasons, it will not have much room for improvement in thickness in the future. LCD mainly refers to glare and high frequency blue light, while small spacing LED is too bright and high frequency blue light. 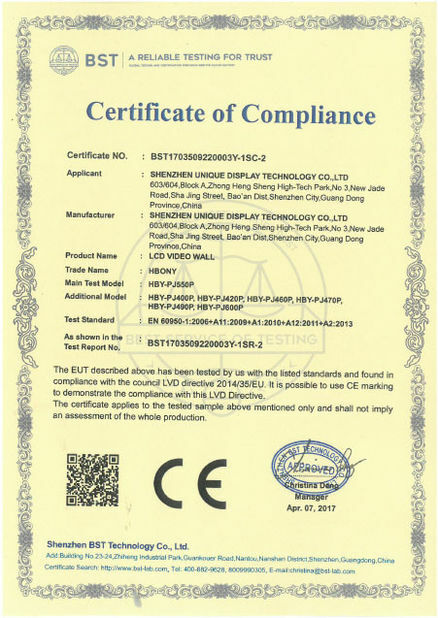 The life difference between the beads and the backplane, the individual difference of the beads and the stability of the backplane determine that the life difference between the single splices of this kind of product is significant, and the individual units may need to be replaced soon. The life of LCD splicing screen is mainly determined by the LCD screen and backlight system. The overall life of LCD splicing screen can be known to be between 60,000 and 70,000 hours, and its color, resolution and visual angle will not change after a long time of usage. Compared with other display devices, one of the advantages of LCD splicing screen is low power consumption. 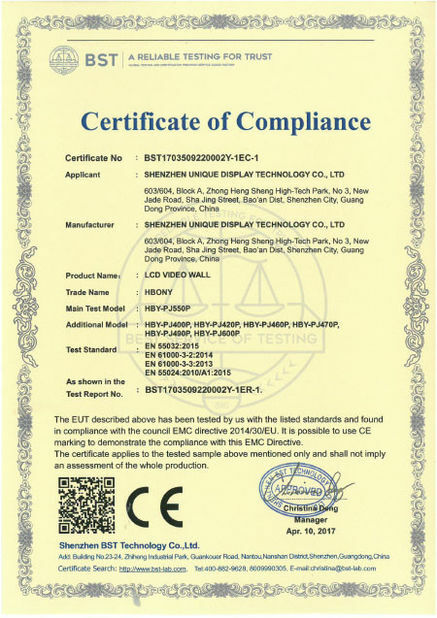 And the LCD splicing unit has an independent heat dissipation system, which ensures that the LCD splicing screen can be used stably for a long time. Although the small spacing LED has the characteristics of low power density, the overall power consumption is still higher. At the same time, the small spacing LED display products with high heat dissipation requirements also mean that the system noise is higher.